Keeping in mind the personal preference and comfort of the clients, at Shree Travels, we are offering Luxury Car Services providing the clients with wide array of Luxury Cars available on rental basis. Located in Varanasi, Uttar Pradesh, we are counted among one of the top tour and travel companies well-known for offering Luxury Car Services at very reasonable charges. The Luxury Car Services can be availed for going to parties, weddings, corporate events and also for various other travelling purposes. We are offering Luxury Cars that are well-maintained and available in their top condition. 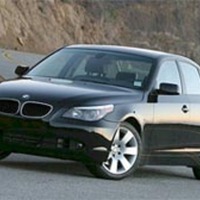 We are offering Luxury Cars of different makes according to the personal preference of the clients.